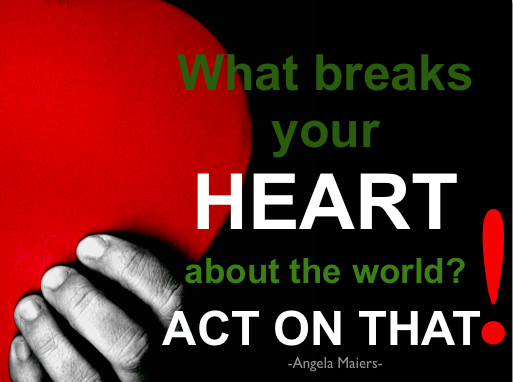 Such a Simple Question: What Action Will I Take? 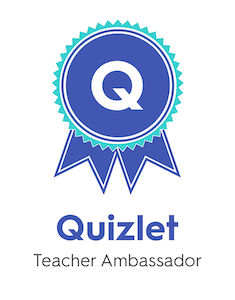 Last night during our Genius Hour Twitter chat and book study of Angela Maiers and Amy Sanvold‘s The Passion-Driven Classroom, I was inspired by passionate educators who inspire passion in their students. I wondered how to help young teens harness their energetic spirit and begin to use it to make the world a better place. How do I inspire them to act? Could they ever be ready for Angela’s Quest2Matter? Well, little did I know that I would come to school today, and they would be thinking the same thing I was. How did that happen? I do have an idea about what inspired them, and it’s very simple. And unrelated to my pep talks. 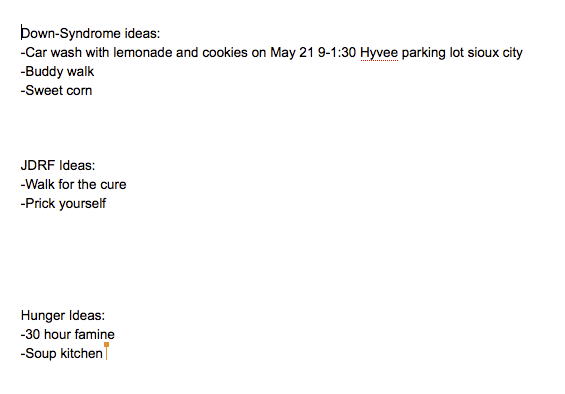 Screenshot of their Google Doc with their “ACTION” ideas. When I met up with them again, they had shared the above Google Doc with me, talked to our principal, emailed a principal at a sister school to see if their 7th graders could join in, emailed the manager at a grocery store to see if we can have a car wash, contacted GiGi’s Playhouse, and…who knows what else! Here, I would have thought I was trying to inspire this kind of action all year. 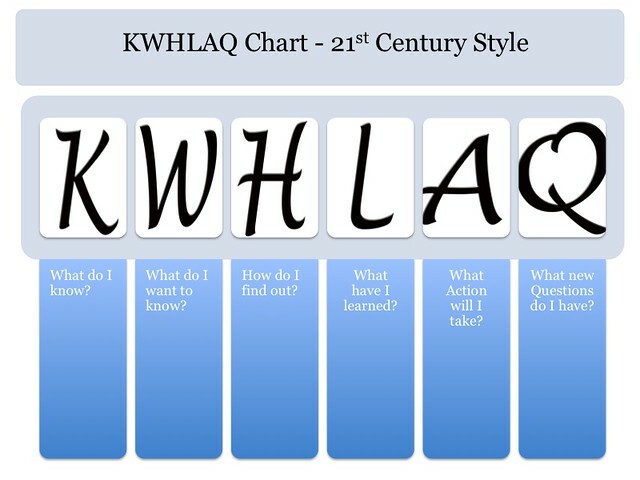 If I would have known, I would have tried the upgraded KWL chart months ago! I love my genius students! 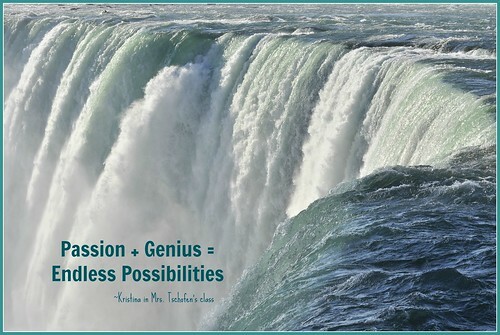 And my genius PLN! And, yes, I think they will be ready!